The Google Nexus 6 smartphone made by Motorola is about to release to waiting buyers, and this time around the Nexus handset has made a sizeable leap in display size putting it firmly in the phablet division. Today we’re comparing it with a couple of other large-screened handsets. Read on for our Nexus 6 vs. LG G3 vs. Nokia Lumia 1520 specs breakdown. We’re dealing here with two devices that run Android, and another that runs the Windows Phone platform to give an alternative choice. You might also be interested in checking out our recent specs look of the Nexus vs. Galaxy Note 4 and iPhone 6 Plus here. The LG G3 released in the summer while the Lumia 1520 is Nokia’s phablet offering that arrived late last year and still has plenty to offer. We’ll highlight the major specs of each so that you can see how they compete against each other in this aspect. The Nexus 6 has a 2.7GHz Snapdragon 805 quad-core processor and Adreno 420 graphics. The LG G3 is equipped with a 2.5GHz Snapdragon 801 quad-core processor and Adreno 330 GPU. 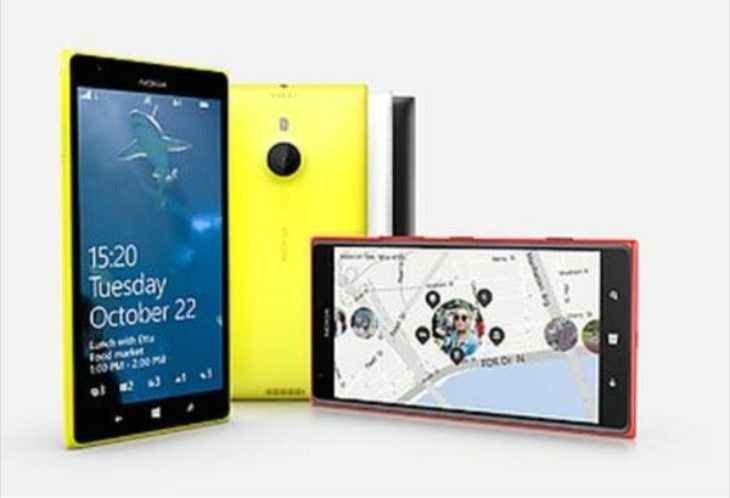 The Lumia 1520 has a 2.2GHz Snapdragon 800 quad-core processor and again Adreno 330 graphics. The Nexus 6 has a 5.96-inch AMOLED display with Quad HD resolution of 2560 x 1440 and 493 ppi. 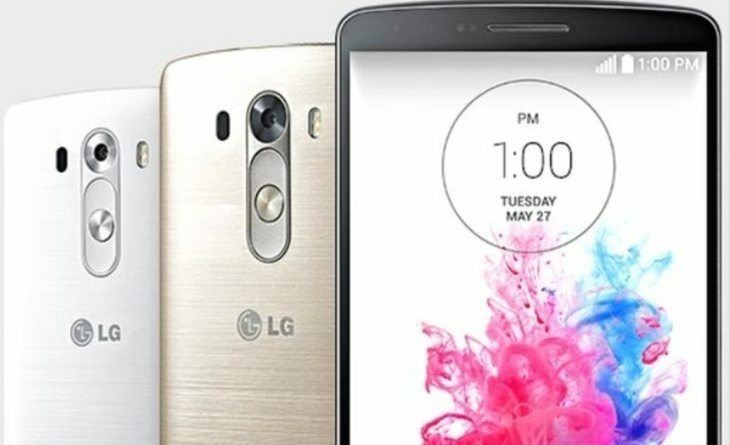 The LG G3 has a 5.5-inch True HD-IPS + LCD display also with Quad HD resolution resulting in 534 ppi. The Lumia 1520 has the biggest screen size of all with a 6-inch IPS LCD display with Full HD resolution of 1920 x 1080 and 367 ppi. 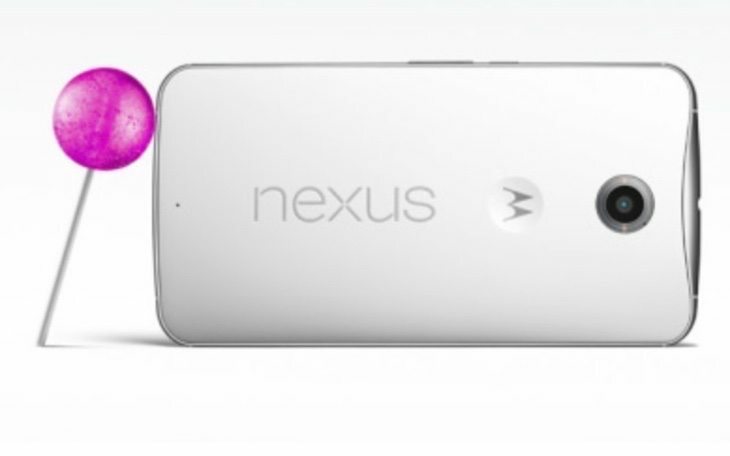 The new Google Nexus handset has 3GB of RAM and 32 or 64GB models of internal storage (non-expandable). The LG G3 has a 16GB model with 2GB of RAM or a 32GB model with 3GB of RAM, both of which are expandable to 128GB via micro SD. The Lumia 1520 has 2GB of RAM and 32GB of internal storage that’s expandable to 64GB. A variant of this phone for AT&T has 16GB of internal storage. The Nexus 6 has a 13-megapixel rear camera with autofocus, dual-LED flash, optical image stabilization, and 2160p@30fps video capture, as well as a 2-megapixel front-facing camera. The LG G3 has a 13-megapixel rear camera with phase detection/laser autofocus, dual-LED flash, optical image stabilization, and 2160p@30fps video recording capability. There’s also a 2.1-megapixel front-facing unit. The Lumia 1520 steps up to the mark with a 20-megapixel PureView rear camera with Carl Zeiss optics, autofocus, dual-LED flash, optical image stabilization, and 1080p@30fps video capture, plus a 1.2.-megapixel front-facing snapper. The Nexus 6 has a non-removable 3220 mAh battery. The LG phone has a 3000 mAh battery but this time it’s removable. The Lumia 1520 has a non-removable 3400 mAh battery. The Nexus 6 supports 4G LTE, WiFi 802.11 a/b/g/n/ac with dual-band, WiFi hotspot, DLNA, and WiFi Direct, Bluetooth 4.1, GPRS, EDGE, NFC, and microUSB 2.0 with USB OTG. The LG G3 is the same except that it has Bluetooth 4.0. The Lumia 1520 supports 4G LTE, WiFi 802.11 a/b/g/n/ac with dual-band and WiFi hotspot, Bluetooth 4.0, GPRS, EDGE, NFC and microUSB. The Google Nexus 6 runs the new Android 5.0 Lollipop upgrade and as a Nexus device offers a pure vanilla Android experience. The LG G3 launched on Android 4.4.2 KitKat, but recently we heard that the rollout for 5.0 Lollipop has begun for this phone although it could take a little time to reach all regions and carriers. The Lumia 1520 offers a totally different software experience to both of the above, as it runs Windows Phone 8, upgradable to 8.1. The Nexus handset measures 159.3mm x 83mm x 10.1mm and weighs 184g. The LG G3 measures 146.3mm x 74.6mm x 8.9mm and weighs 149g. The Lumia 1520 measures 162.8mmm x 85.4mm x 8.7mm and weighs a hefty 209g. As all of these are flagship devices with impressive specs and features they have high-end prices. Pricing will vary by region and also retailer, so it’s difficult to be too specific. However, as a guide the Motorola Nexus 6 on the Google Play Store has an off-contract price from $649. The LG G3 is priced from around $580 to $600. Finally the Nokia Lumia 1520 can now be for approximately $550. Looking at the specs it’s clear that all three of these phablets have plenty to offer the user, but it’s worth noting that different technologies are used to optimize performance in some areas, so higher numbers don’t always indicate the best. One differentiation for buyers could be the choice of operating platform, while other deciding factors could be the designs, builds and price for your region. Of course each of these phones also offers a host of features that we haven’t delved into with this specs showdown. For instance all three of these feature wireless charging but the Nexus 6 is also water-resistant. Now you’ve had a chance to contrast the specs of each we’d like to hear your assessment of these devices. Does your verdict go to the new Nexus 6 with its stock Android experience, the slightly older LG G3 or older still Nokia Lumia 1520? Do send your comments to let us know.